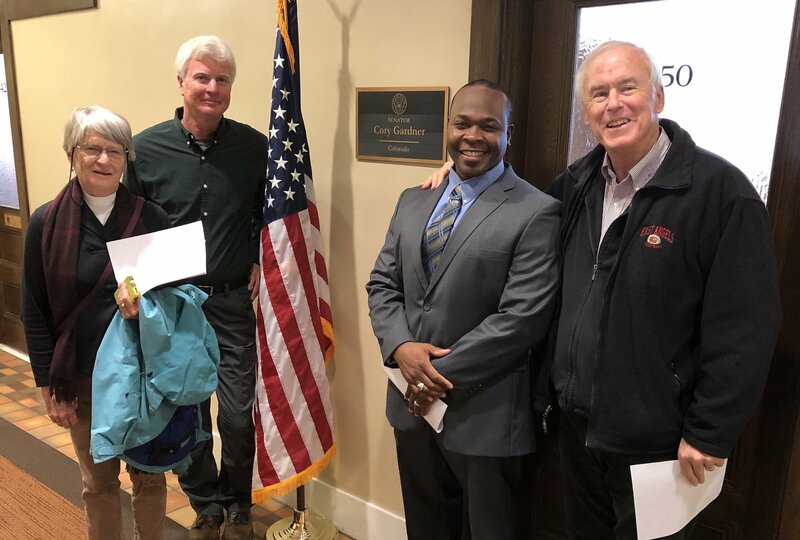 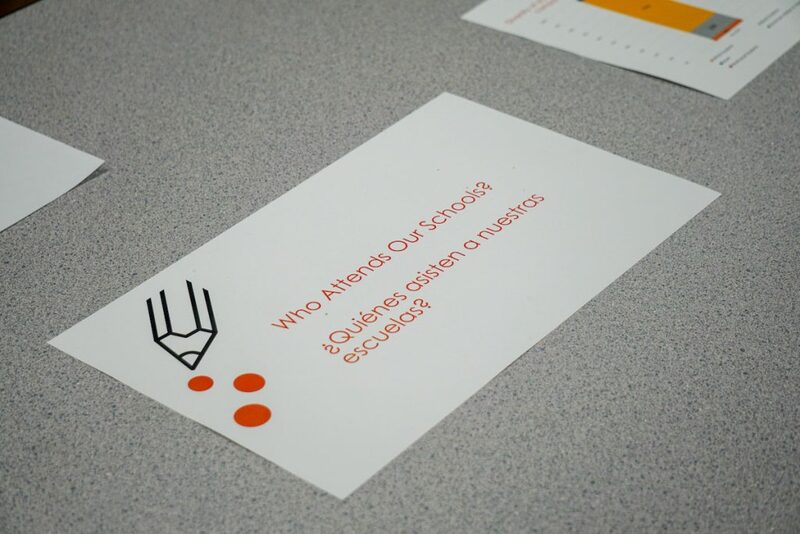 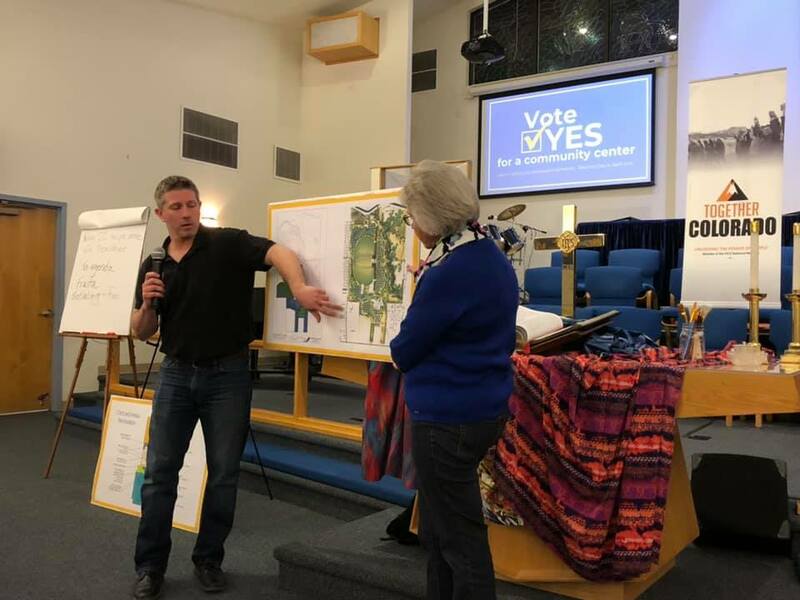 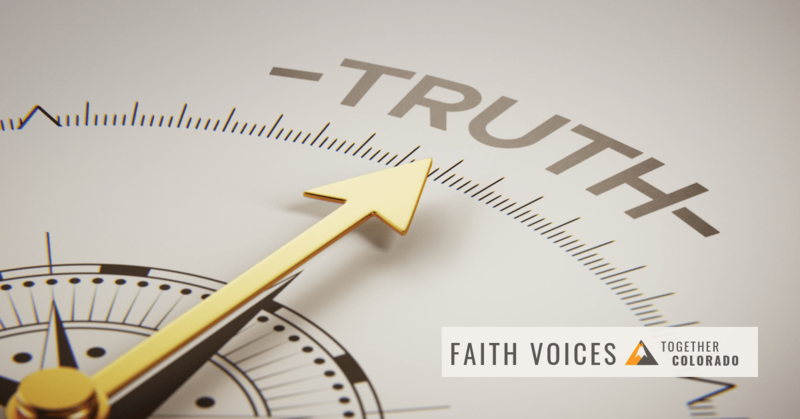 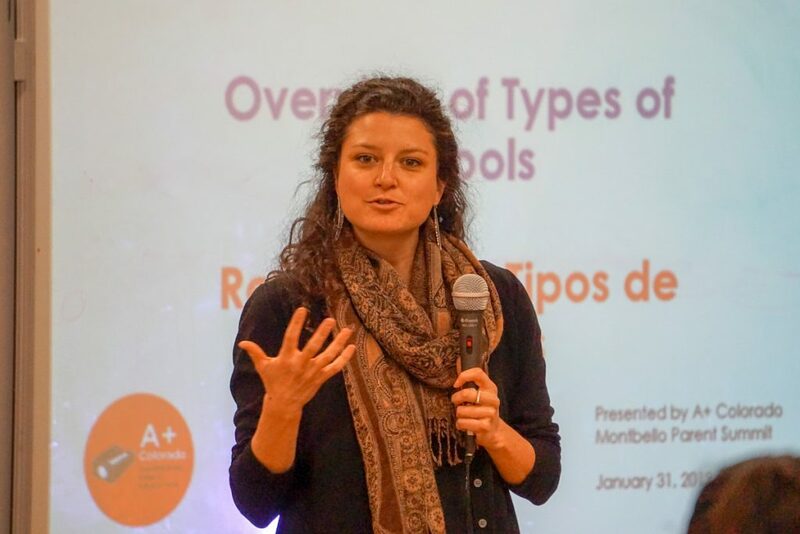 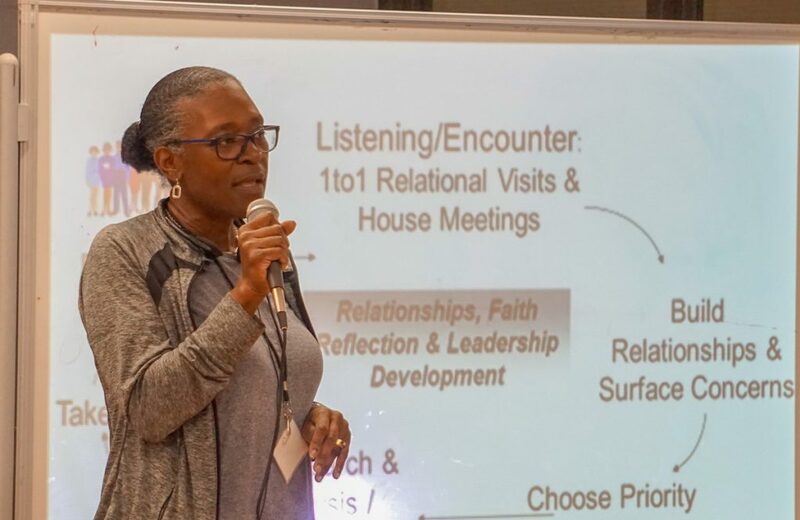 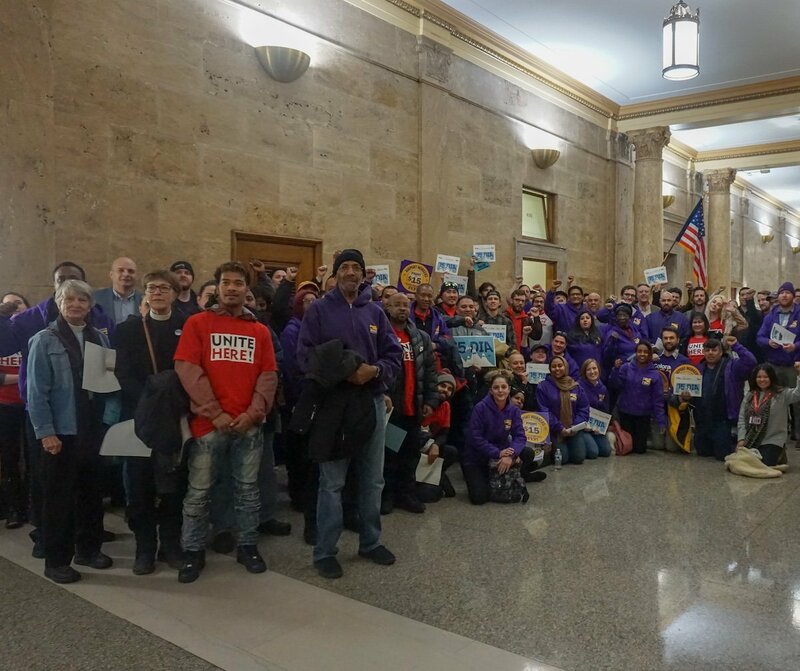 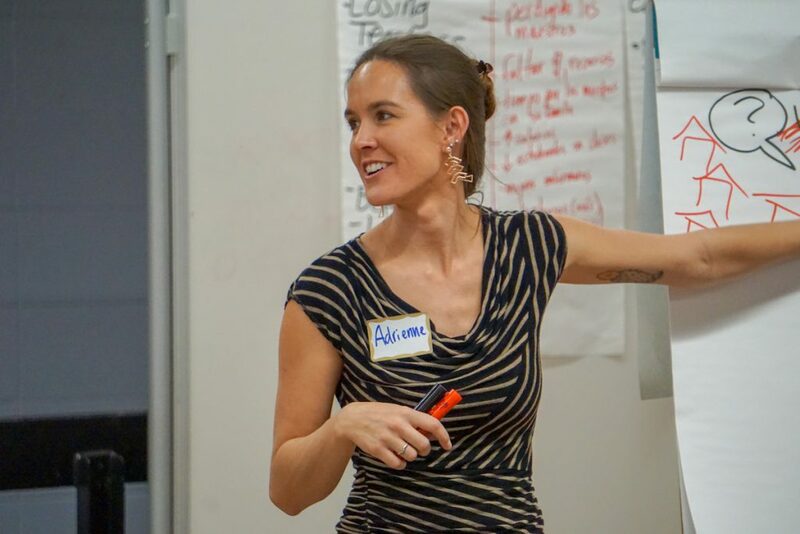 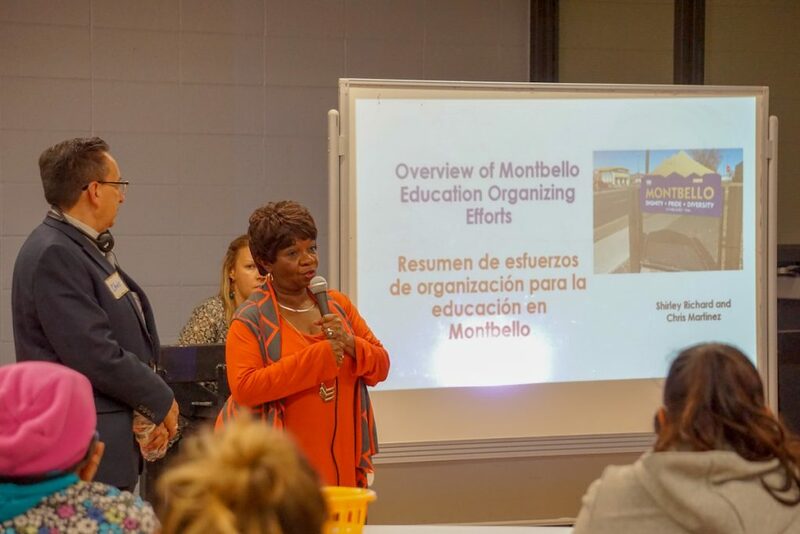 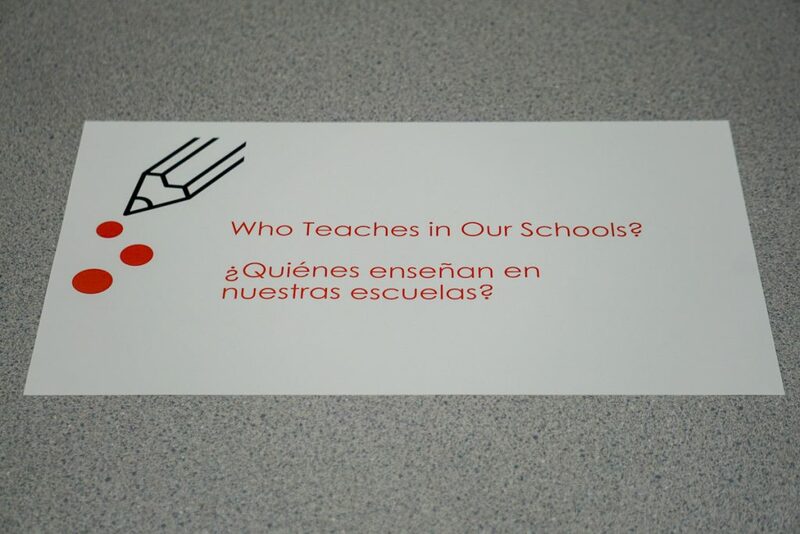 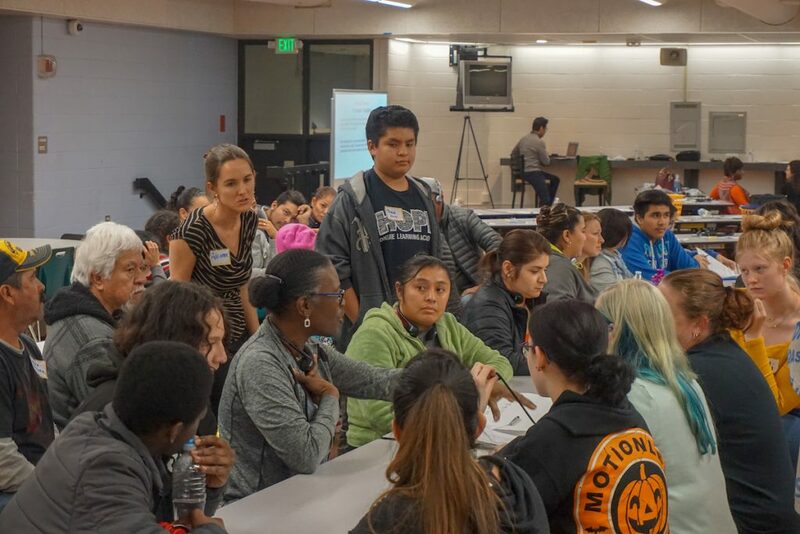 On January 31, 2019, members of the Together Colorado Montbello Parent Organizing Committee held an educational event for parents and students to learn about organizing efforts in Montbello schools, how Montbello schools are doing compared to the district, and differences between traditional, innovative, and charter schools. 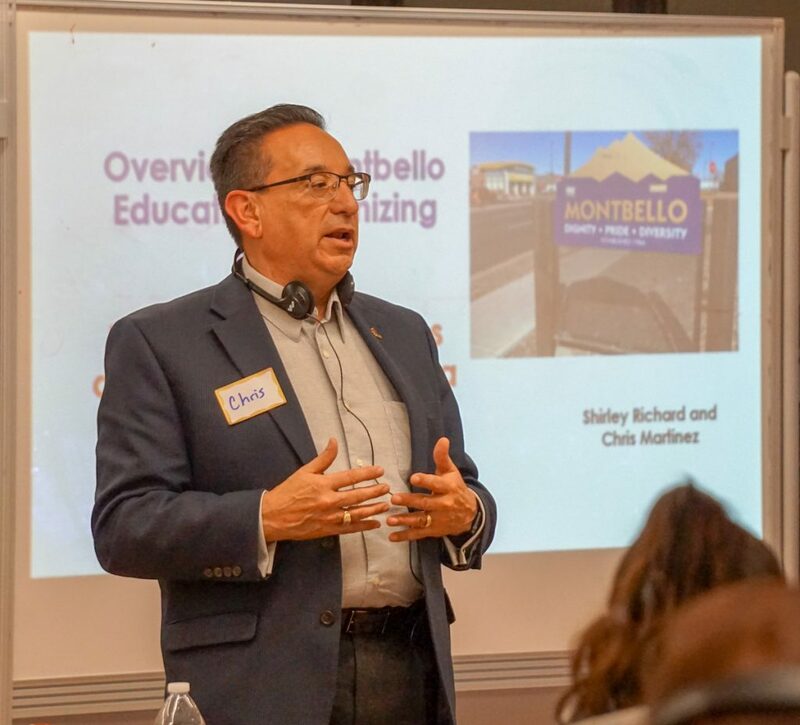 The event featured speakers from A+Colorado, the Montbello Organizing Committee (MOC), and Together Colorado Montbello Parent Organizing Committee Leaders. 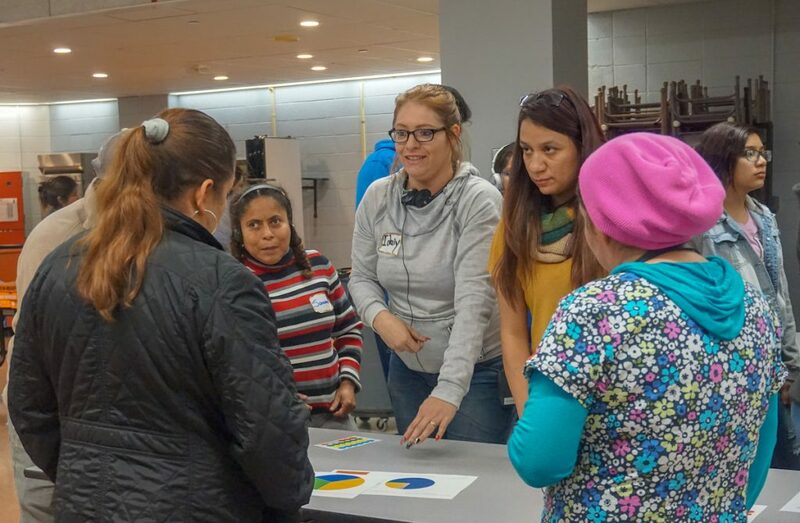 Over 50 parents and students attended the interactive event which featured a data walk, group activities, and Q&A. 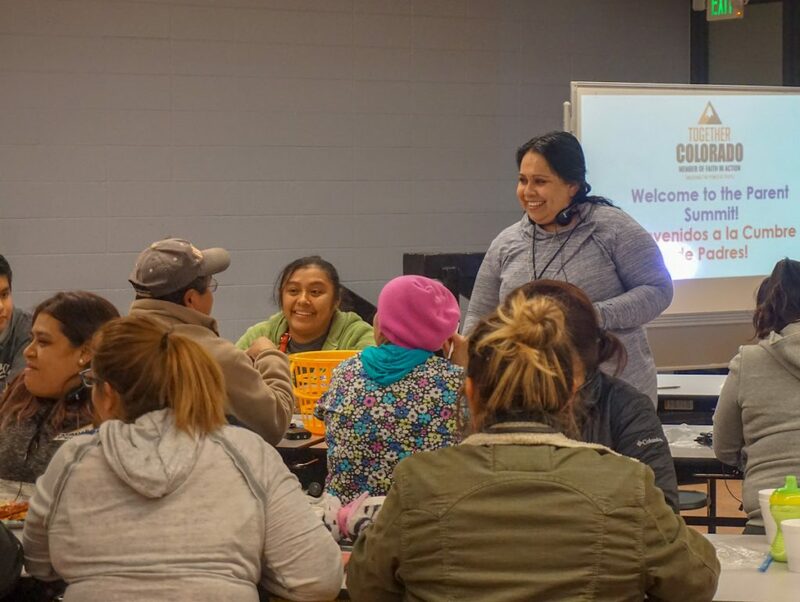 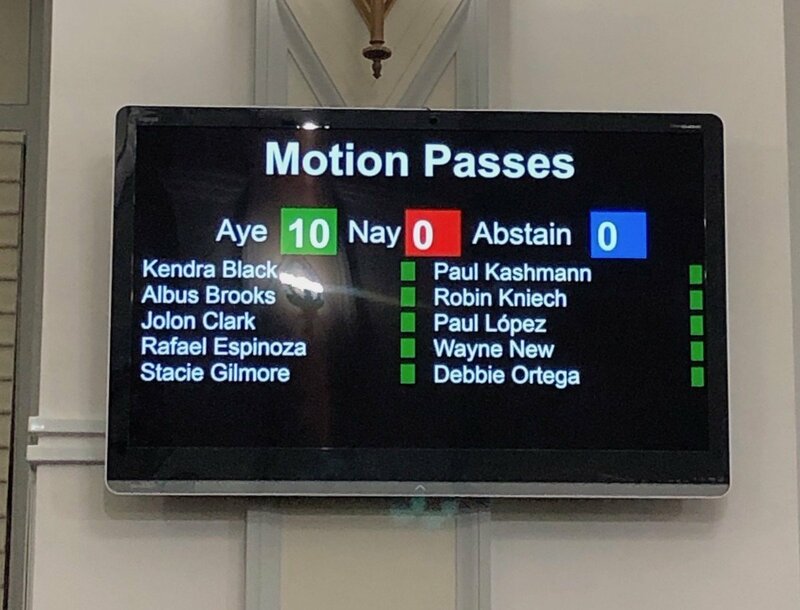 A shout out to Together Colorado Leaders, Sharon Battle, Rosario Mendoza, Shirley Richard, and Angela Tzul, for organizing a powerful, interactive, and educational event for Montbello parents and students! 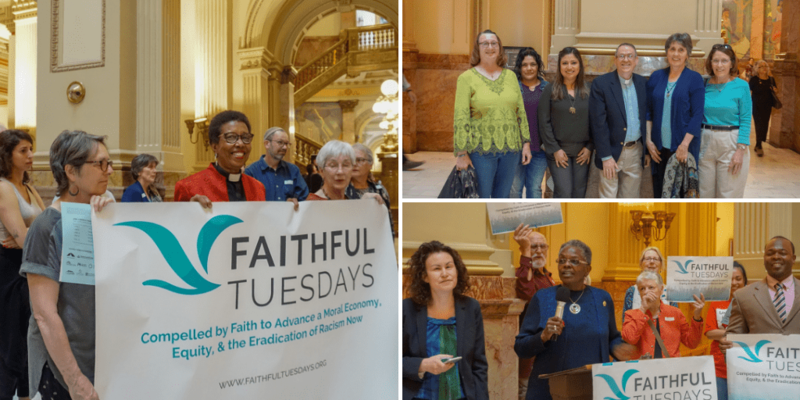 Together Colorado Leaders, Sharon Battle, Rosario Ivonne Mendoza, Shirley Richard, and Angela Tzul.